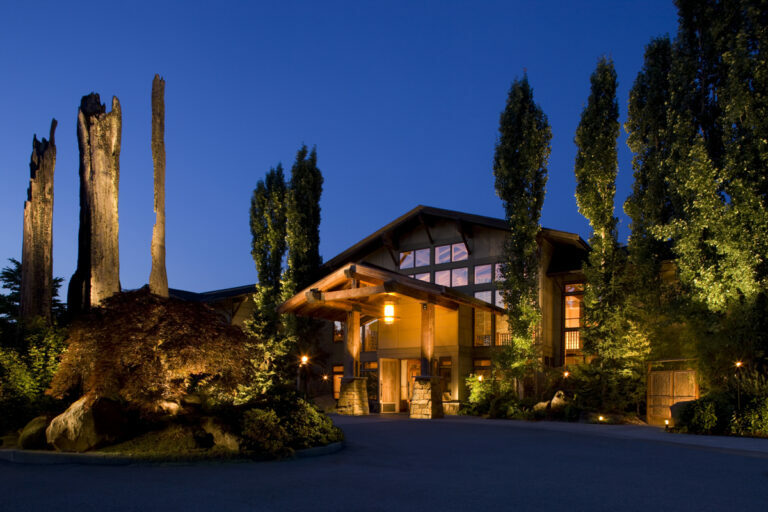 Willows Lodge is an 84 room Northwest-style lodge in the heart of Woodinville Wine Country surrounded my more than 110 wineries and tasting rooms. 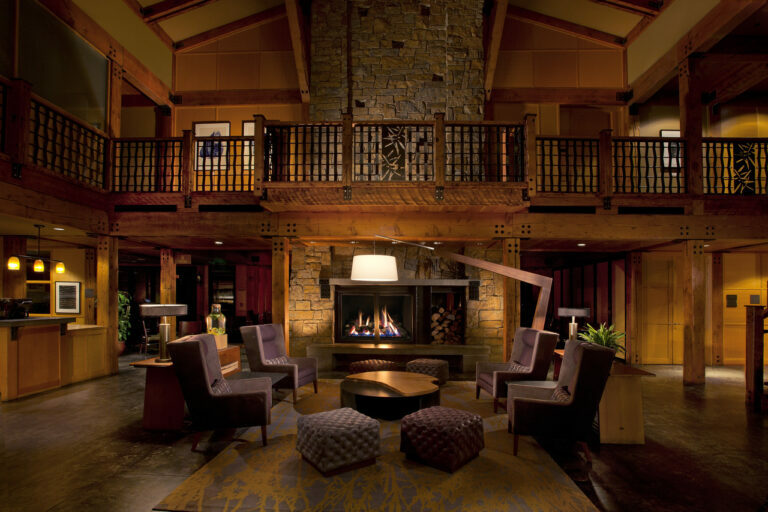 The lodge features two highly acclaimed restaurants, Barking Frog and The Herbfarm, as well as a popular lobby bar, Fireside Lounge. 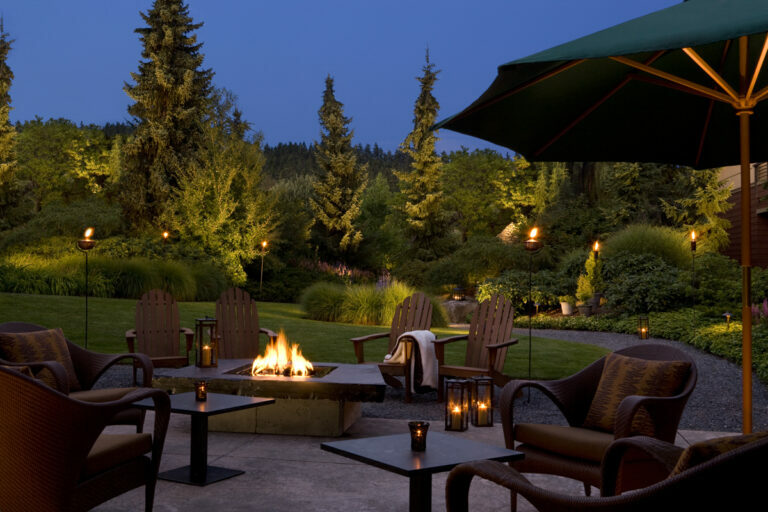 There is a full-service spa providing the best in massage, facial, and body treatments along with other amenities such as an outdoor relaxation pool. There is over 5,000 sq. 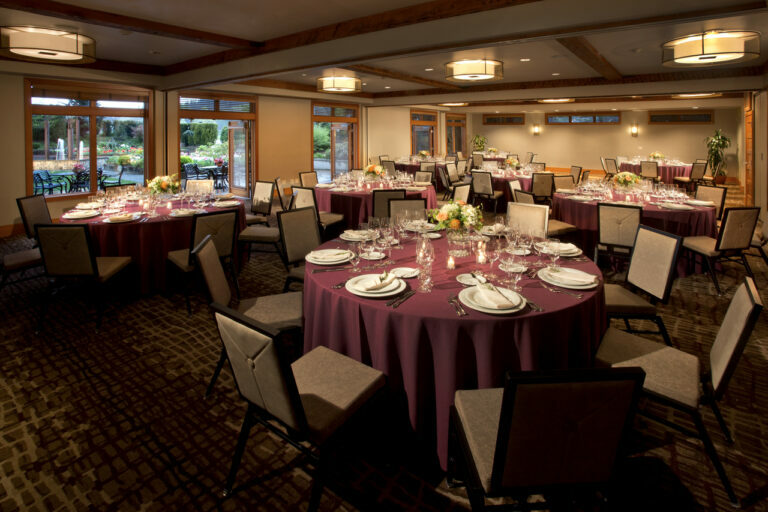 ft. of flexible indoor/outdoor meeting and event space, all with natural lighting and some with fireplaces and patio access. 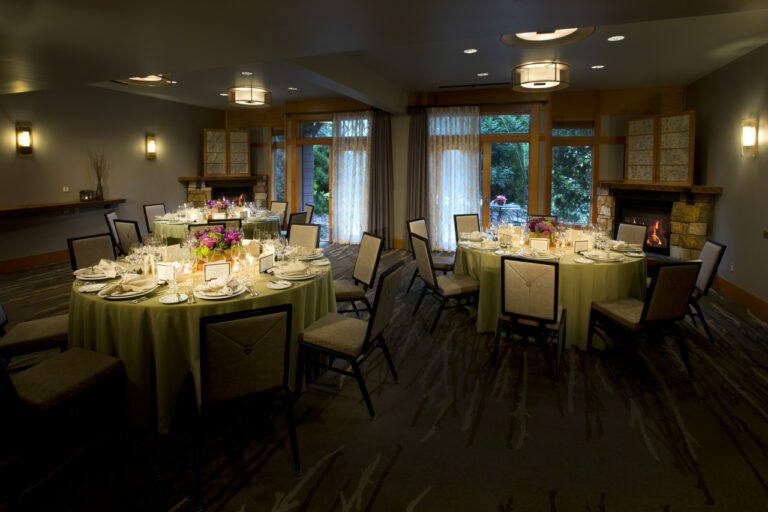 Adjacent to the lodge is the Burke Gilman Trail which is great for walking, jogging, or bicycling with complimentary bikes provided by the lodge. At the north end of the property there is an Aerial Adventure Park (high ropes challenge course) that is great for team-building and recreation (www.adventuraplay.com). 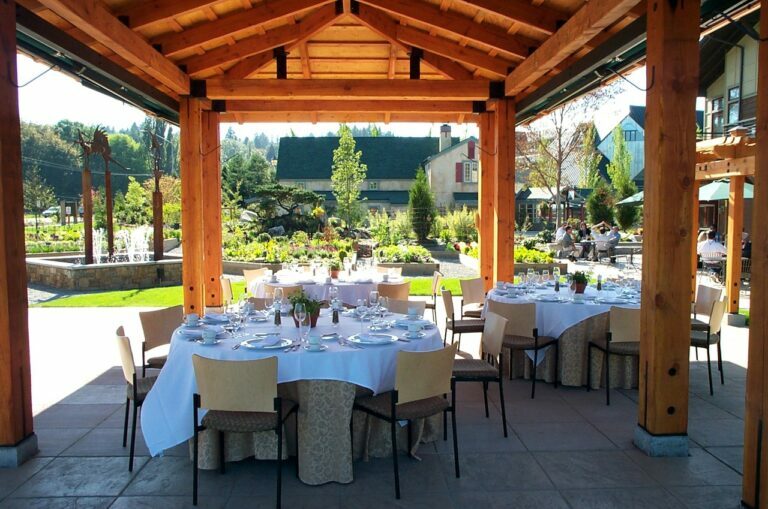 It’s easy to see why Willows Lodge is the favorite meeting venue in the Pacific Northwest.